Back in the day, stamp collecting was all the rage among the sorts of grown men who now collect action figures and stuff related to Dale Earnhardt. 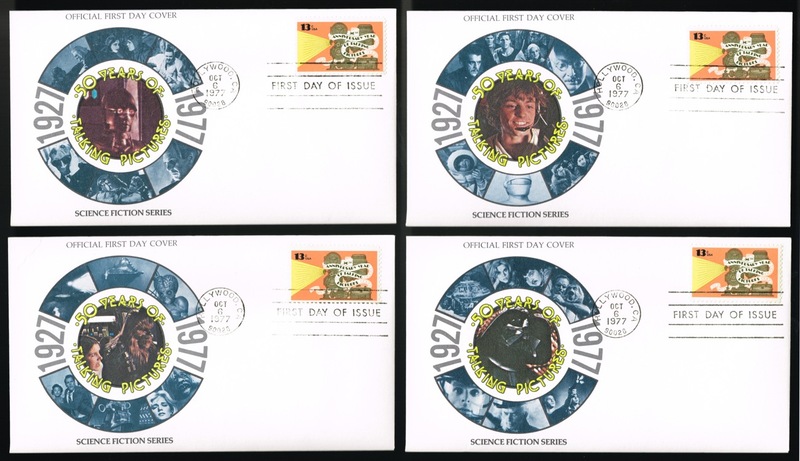 These days, however, it's rare for people to use stamps, let alone collect them. Fortunately for the nostalgic among us, there are at least a few Star Wars items that tie into the weird old world of stamp collecting. 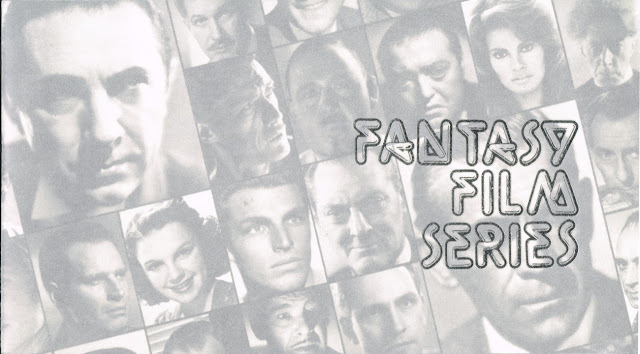 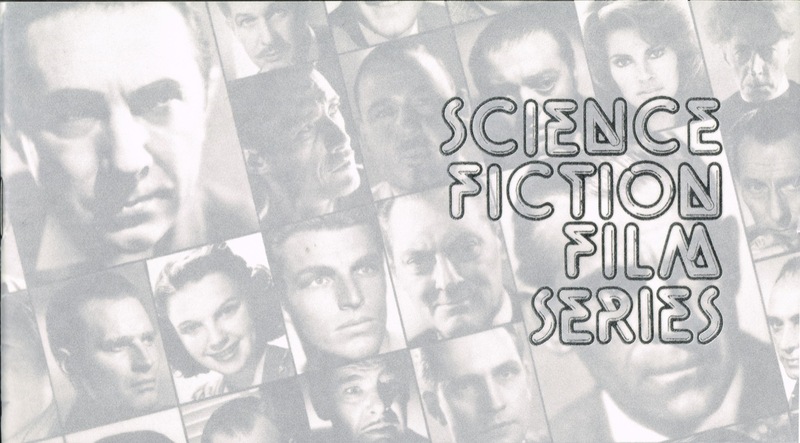 Here's guest blogger Jonathan McElwain to discuss a few of them. 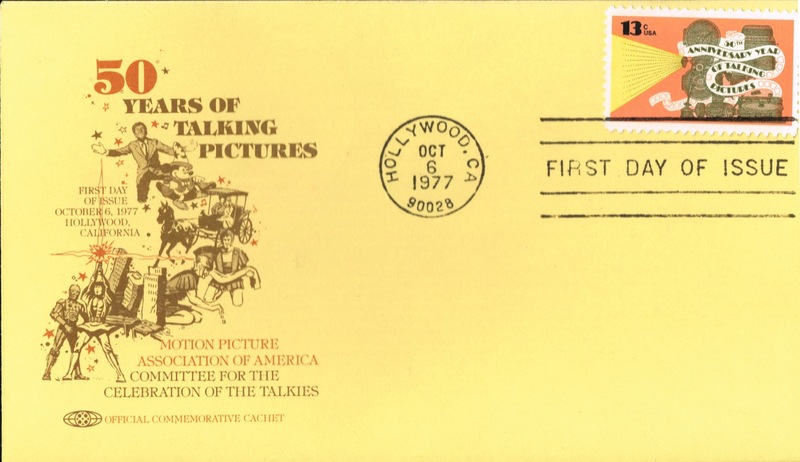 The First Day of Issue Ceremony was held on KTLA Stage 6, the site where The Jazz Singer was filmed. 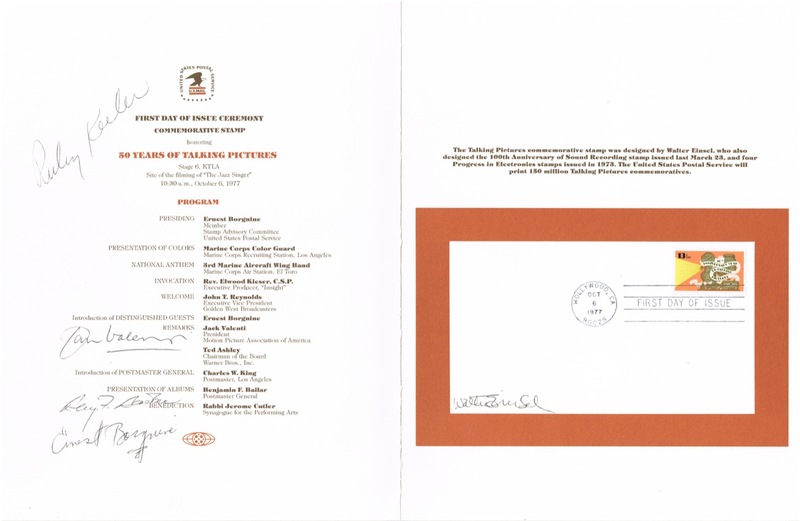 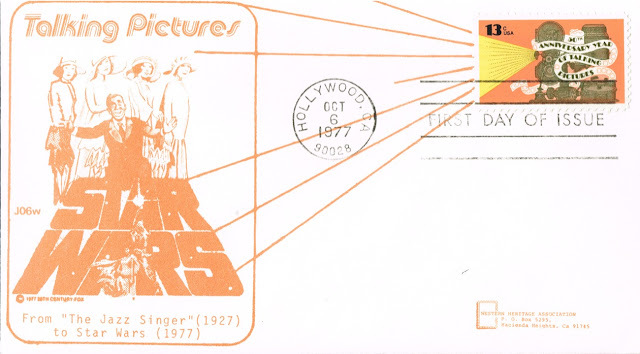 The stamp was designed by Walter Einsel. This is the Program from the Ceremony, autographed by Einsel, Ernest Borgnine, and others. 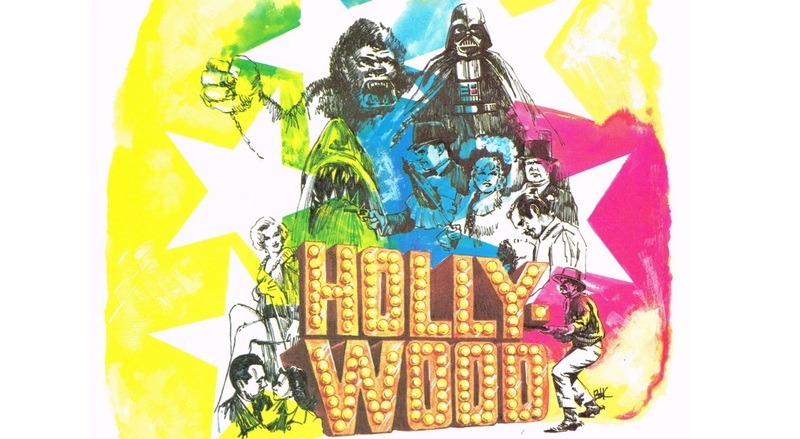 You may be wondering, what does any of this have to do with Star Wars? Well, I managed to pick up the program while at a recent gathering of Star Wars collectors in the NYC area. Does that count? 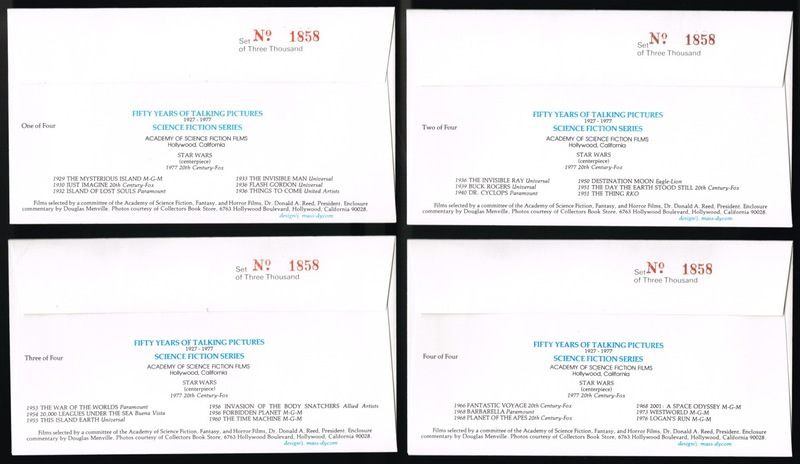 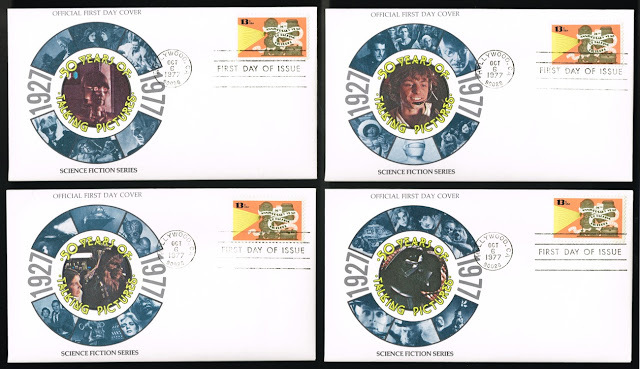 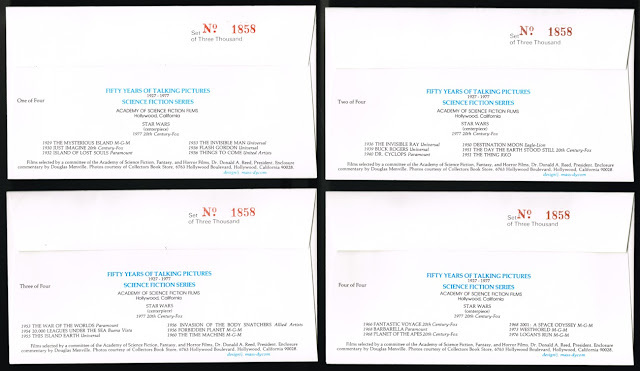 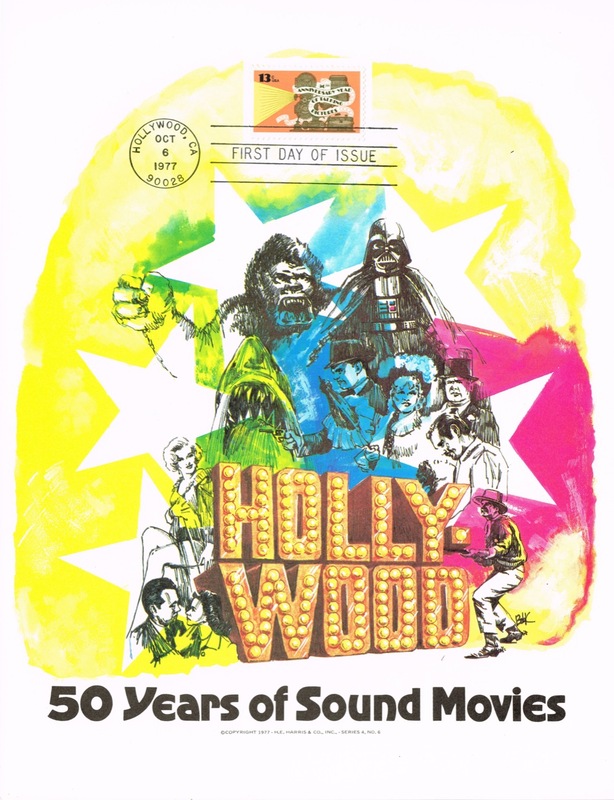 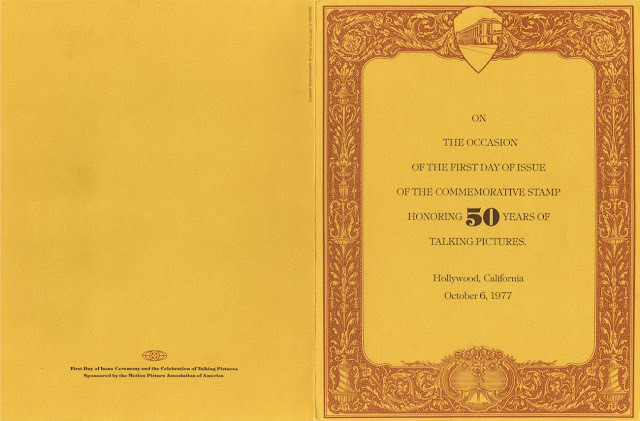 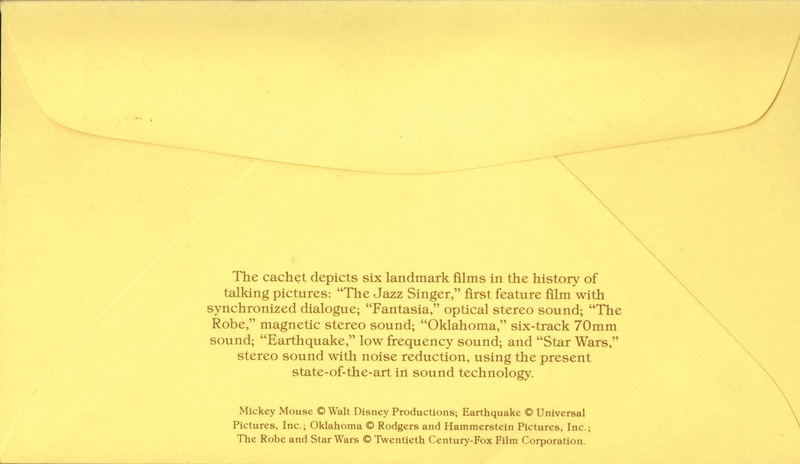 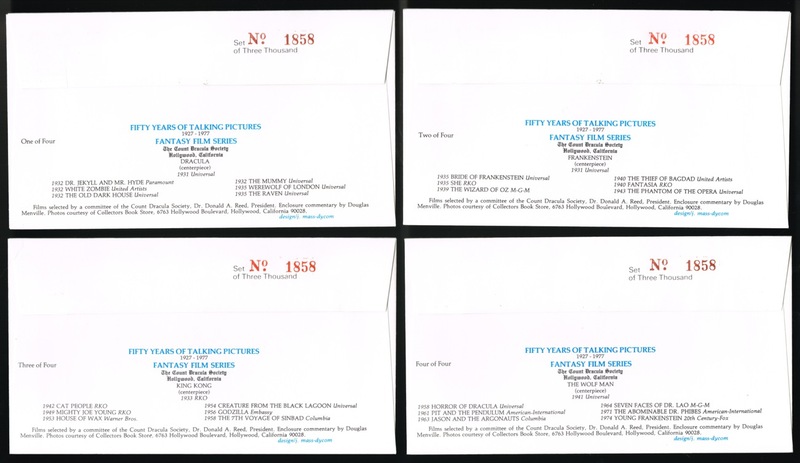 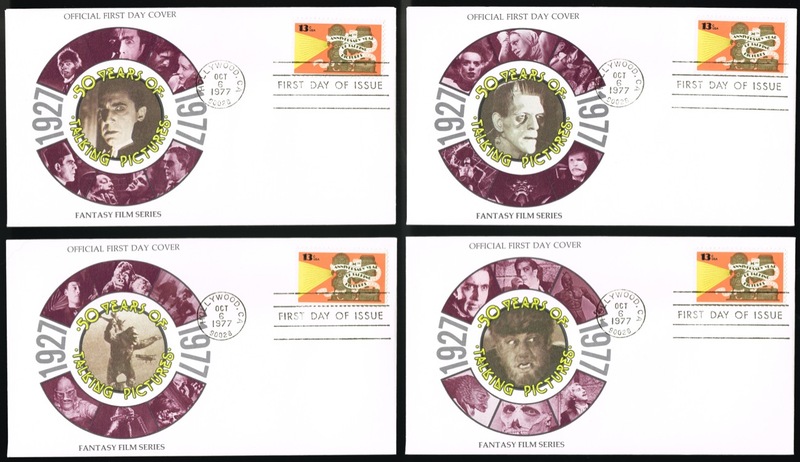 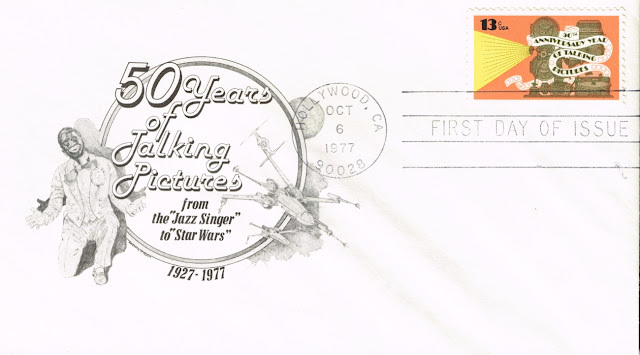 Eager to cash in on the popularity of Star Wars, a number of cachets and other postal commemoratives were produced to mark the first day of issue of the Talking Pictures stamp featuring imagery from Star Wars. It’s quite possible that there are more Talking Pictures cachets waiting to be found in this unloved early corner of collecting.